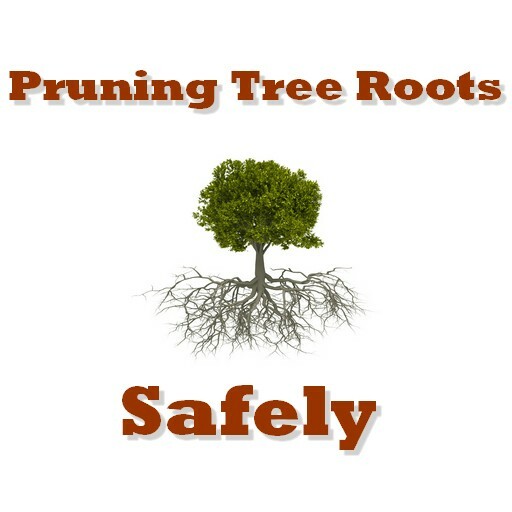 The removal of dead and dying wood on a tree or shrub can be done at any time, however there are other reasons for pruning that require a time and place. Trees experience dormancy in the winter. This is a period of time when their growth and development is essentially put on pause. It is suggested to wait until after the coldest part of winter, however to prune, but it is common practice to prune during the winter in order to produce a burst of new growth in the spring. Winter and early spring are also a good time to prune your flowering trees that bloom in midsummer. By summertime, the burst of new growth in the spring may start to take a turn. 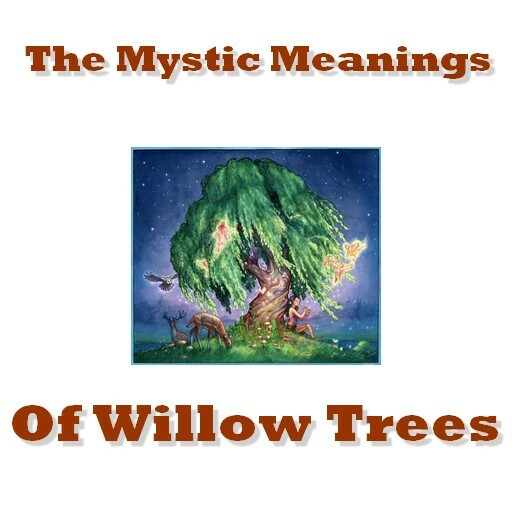 Literally, branches may turn in directions that are unappealing, whether for aesthetics, neighboring growth, or nearby structures. By waiting until the trees have completed their seasonal growth, you can dwarf the development of branches you don’t want by reducing the total leaf surface, without starving the entire tree. Summer is also a time period through which you can better identify defective limbs that should be taken down before storm season. If you are pruning flowering trees, the time to prune is after the Spring flowers have started to fade. 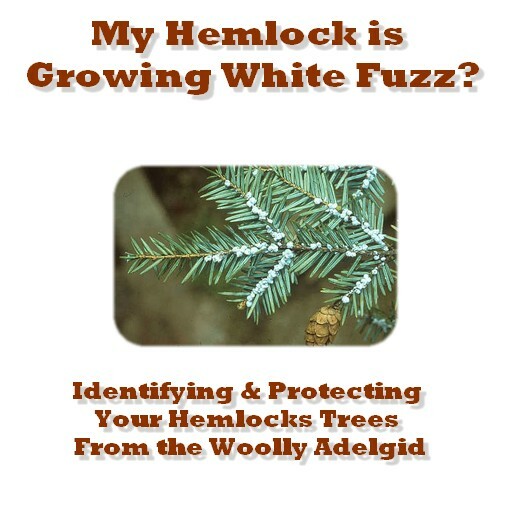 One of the easiest ways to wreak havoc on your trees is to leave them susceptible to the abundance of Fall fungi spores. Pruning leaves an “open wound” where fungus will enter and cause discoloration, rot, and eventually turns the fibers of the wood into digested nutrients for the fungus. Not only can this affect the strength of the tree and its limbs – but it can seriously weaken the root structure. If you believe that your tree may be suffering from a fungal infection, reach out to a certified tree expert today. 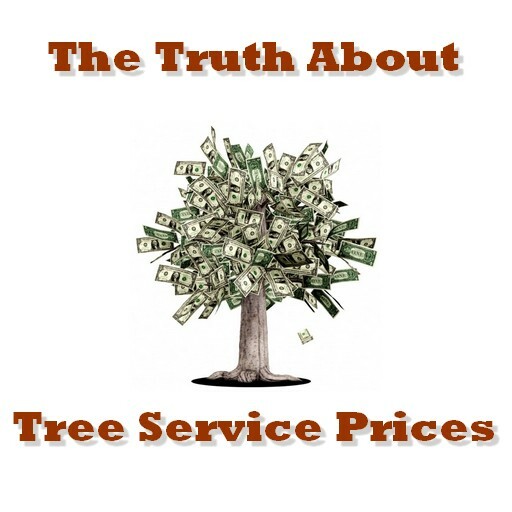 For residents of Northwest NJ including Warren, Sussex, Hunterdon and Middlesex, Precision Tree & Landscape offers Free Hazardous Tree Assessments complete with professional recommendations by a New Jersey Certified Tree Expert.